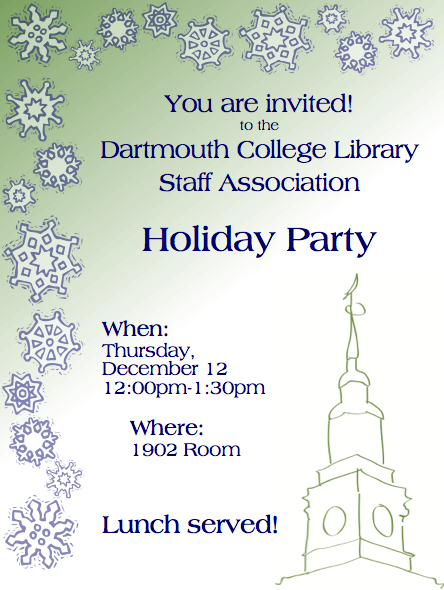 The annual DCLSA Holiday Party was another great opportunity to chat with colleagues I don’t usually see. 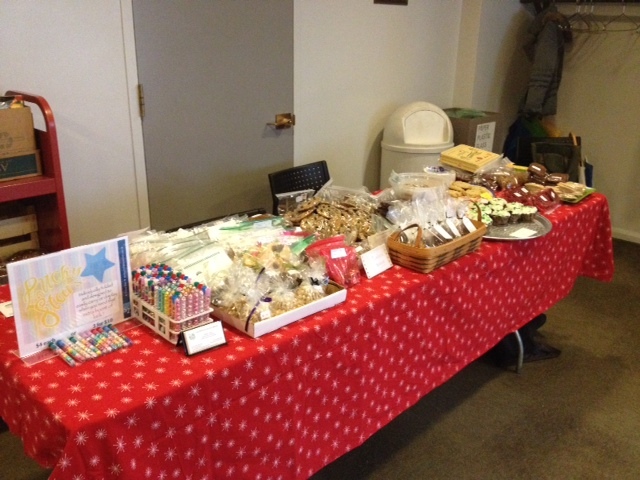 There was even a digital fireplace set up since we couldn’t use the real one. 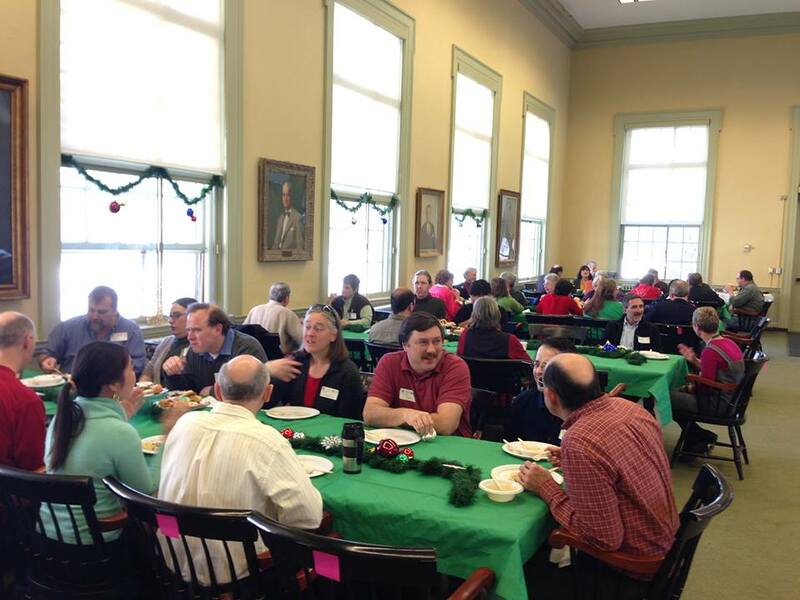 The food was good and I had some interesting conversations with folks from Feldberg and DLTG. 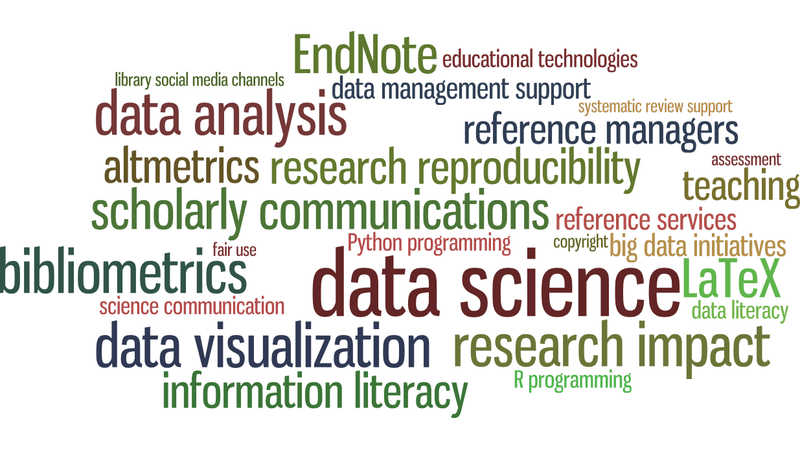 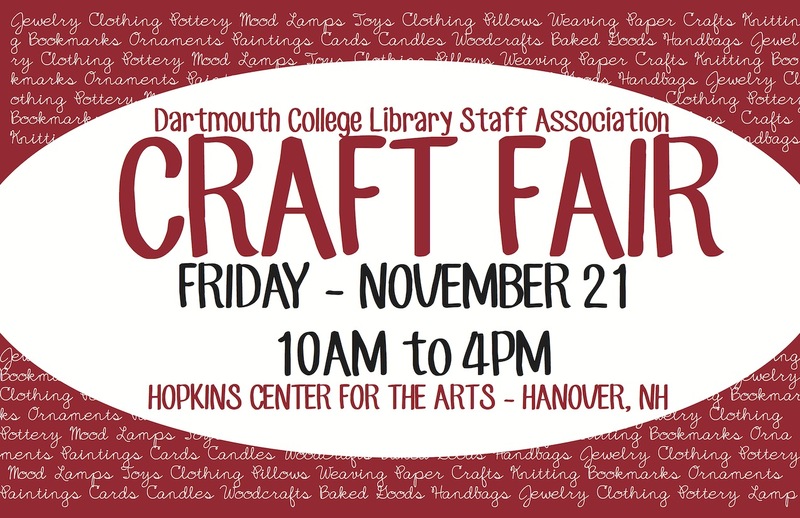 Now in its 22nd year, the Dartmouth College Library Staff Association (DCLSA) Craft Fair brings together talented area crafters and library staff for a fun event which funds the library’s popular staff scholarship program. 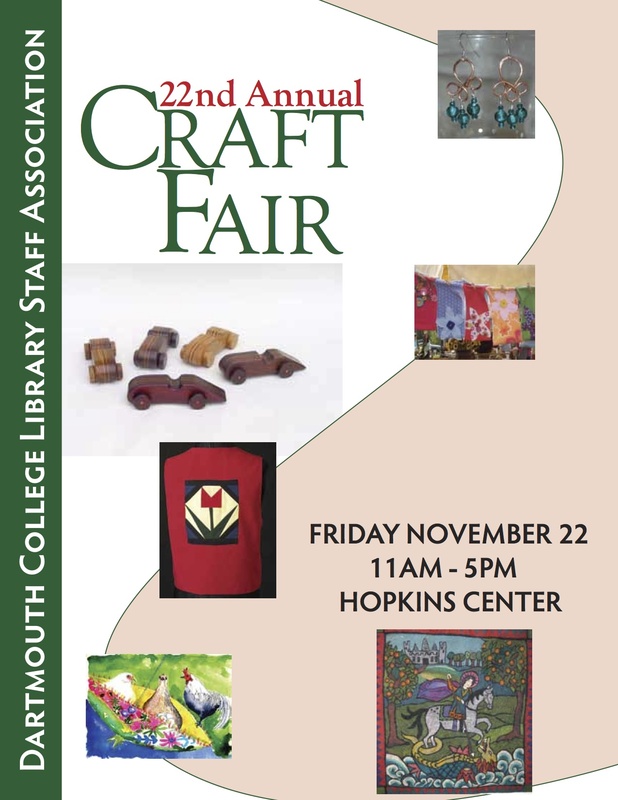 No admission fees! 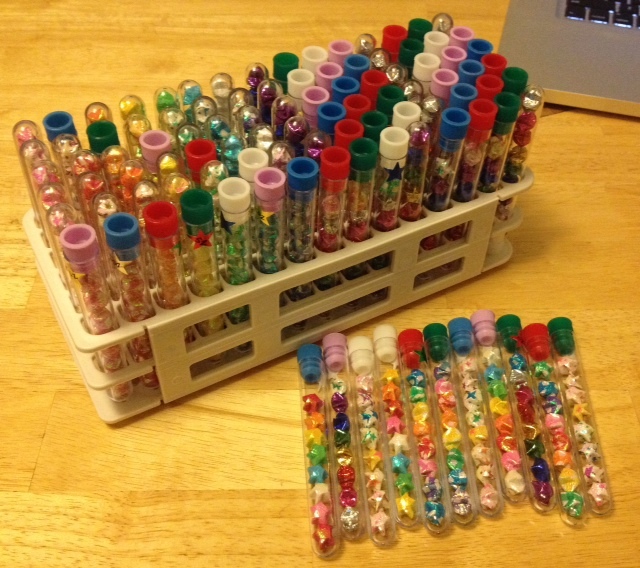 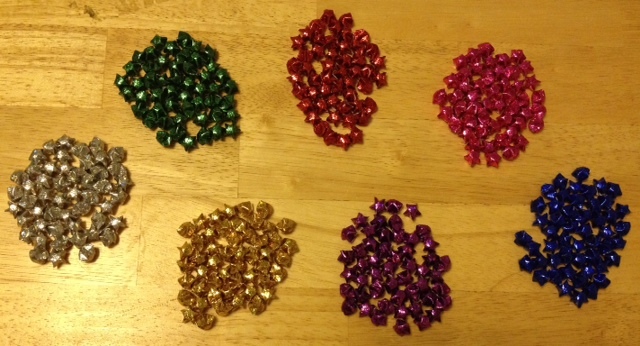 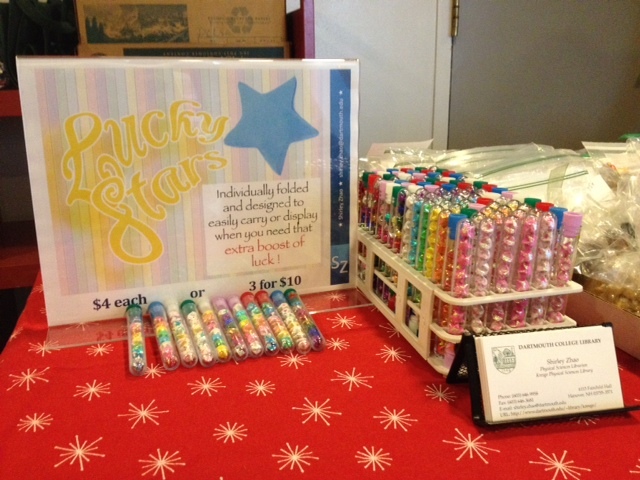 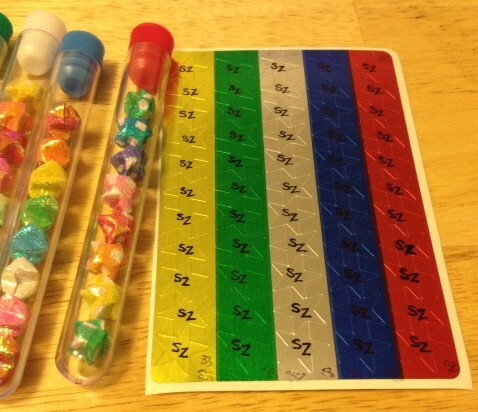 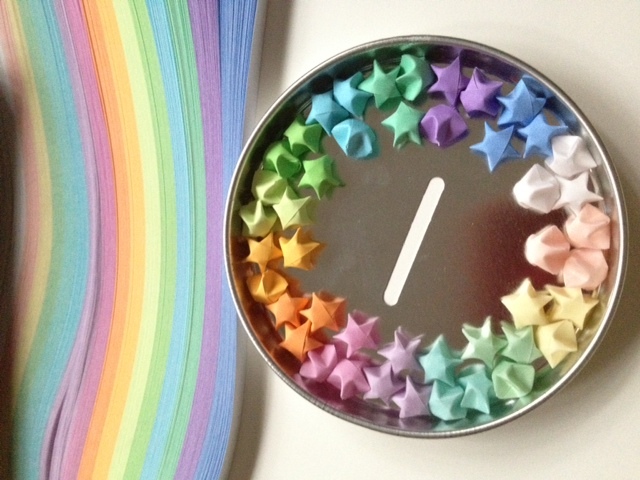 I will be volunteering at the Library’s Bake Table from 11-noon and 3-4pm and selling my lucky star tubes there! 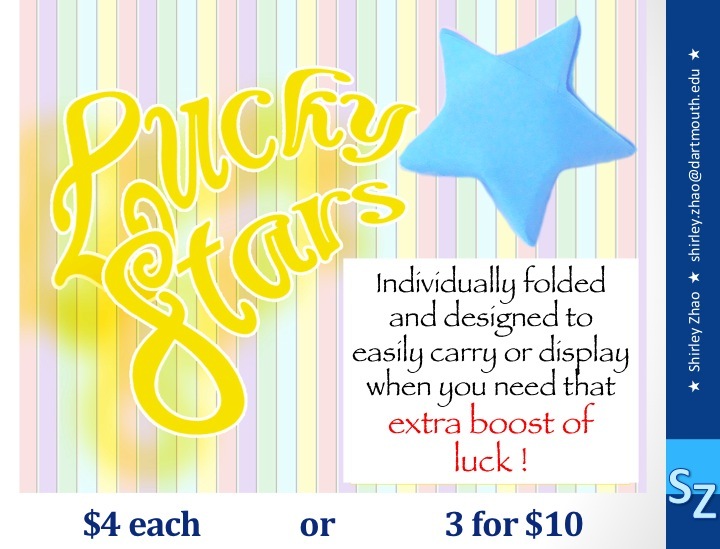 Come by and pick one up for extra luck!